In 2014, the Supreme Court of Canada ruled in Reference re Supreme Court Act, ss 5 and 6 that its position at the apex of the judicial system was constitutionally entrenched. It did so by interpreting its own history and developing a narrative that emphasized both the critical importance of section 6 in protecting Quebec’s distinct interests and legal tradition, and the Court’s position as domestic rights protector. The author analyzes this narrative and argues that the Court’s entrenchment within the Constitution Act, 1982 was not as inevitable as its reasoning suggests. The article then turns its attention to the newly established United Kingdom Supreme Court and its role pre- and post-adoption of the Human Rights Act 1998. The author pulls out themes in the Court’s recent judgments–which suggest a move away from the European Convention for the Protection of Human Rights and Fundamental Freedoms and the Strasbourg Court and a desire to return to British common law traditions–and an emerging narrative that resembles that of its Canadian counterpart. 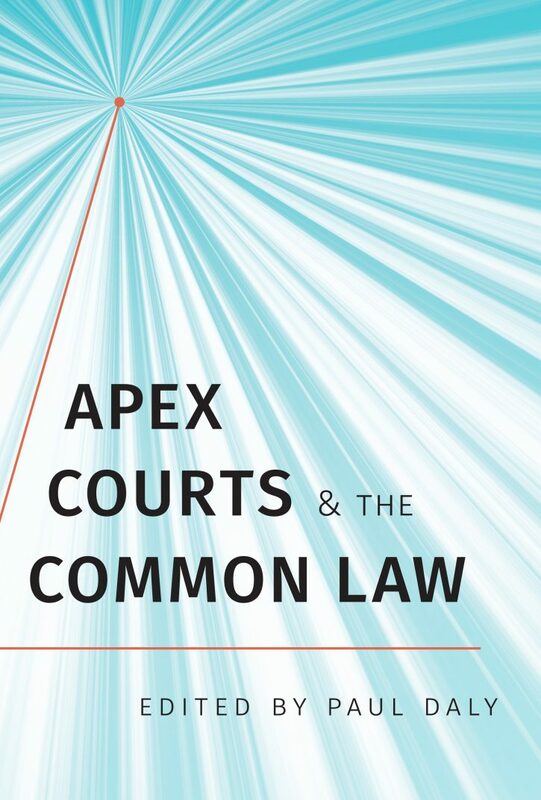 The author then compares the narratives developed by the two courts to predict how the United Kingdom Supreme Court might in the future interpret its own role as the guardian of its legal tradition. This content has been updated on August 1, 2017 at 14:21.